As it holds the power of the Sun, the energy of Citrine will fill you with warmth, energy and vitality. It instills in you the will and determination to turn dreams and wishes into reality. It’s such a positive stone that it can’t even hold negativity; instead, it works to transmute it. 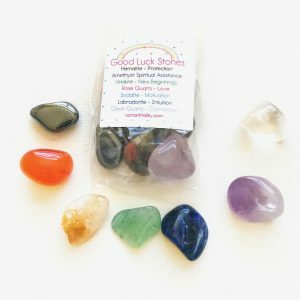 Most crystals will absorb negative energy for us and then we need to cleanse the stone or else it won’t be able to keep working with us and might break. But Citrine doesn’t hold onto negativity. It just takes it in and like the sun drying out a rainy day, it transforms the negative energy into positivity. Known as the Merchant’s Stone, Citrine helps you to not only attract wealth but to hold on to it as well. 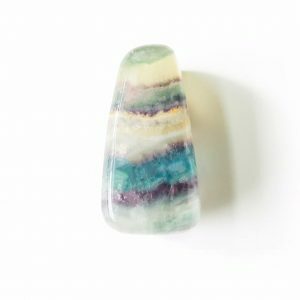 Keep a piece in your purse or wallet to help you attract abundance. 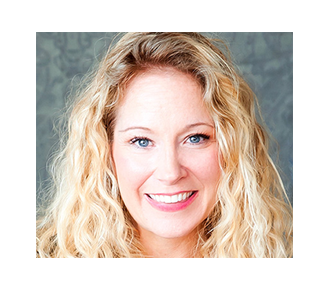 If you own your own business, place a Citrine in your cash register to ensure a steady flow of business. Place in the wealth (SE corner) of your home to attract more financial good luck. Use in crystal grids for abundance, health and joy. It works well with the Solar Plexus Chakra helping you to feel more confident and worthy of success, money and joyful experiences. Place it over a vision board of your goals. 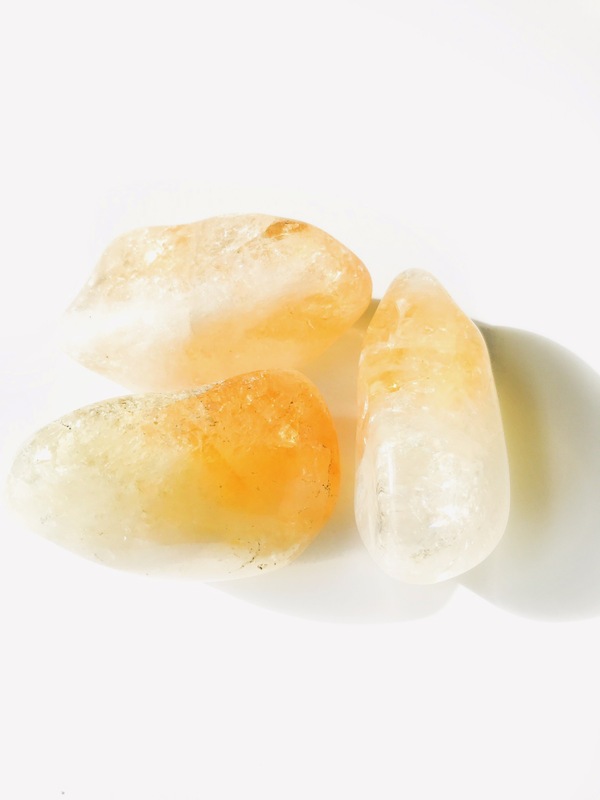 Write down an affirmation for your financial goals and place your Citrine over the affirmation card. Carry a piece with you when you need to feel the vital energy of the sun and watch your confidence soar. 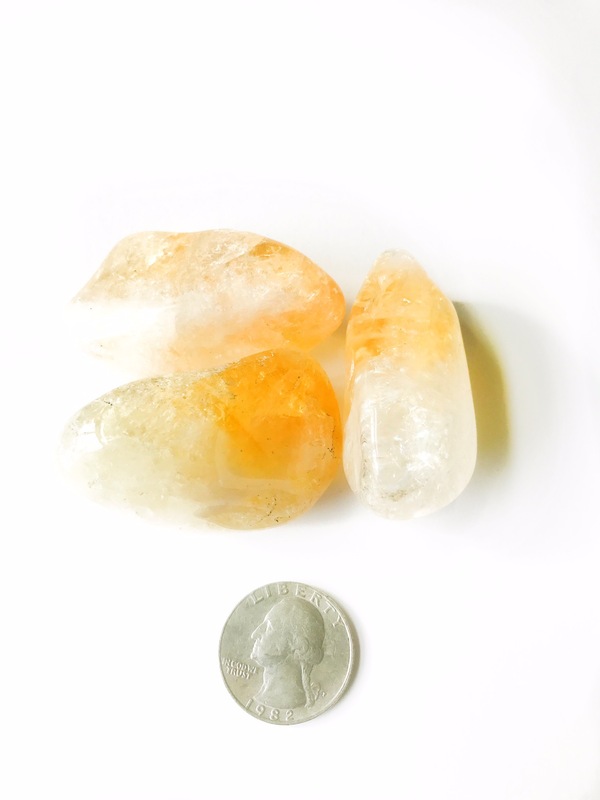 You will receive ONE tumbled Citrine.